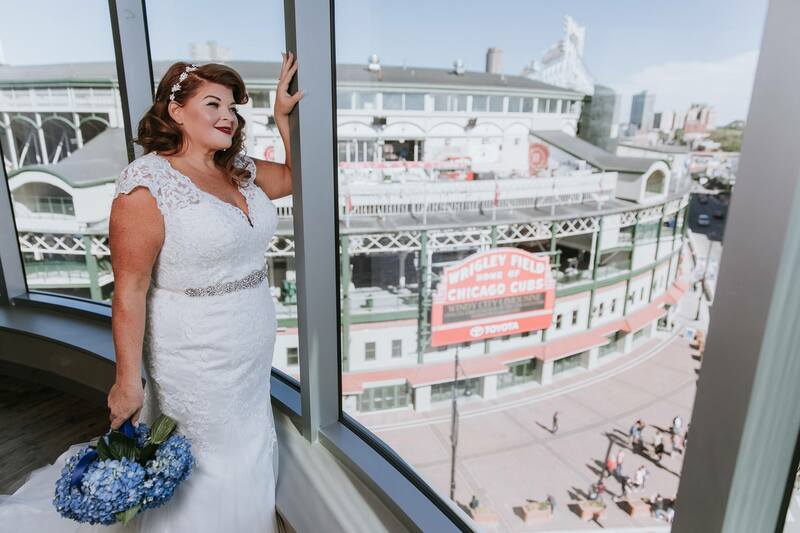 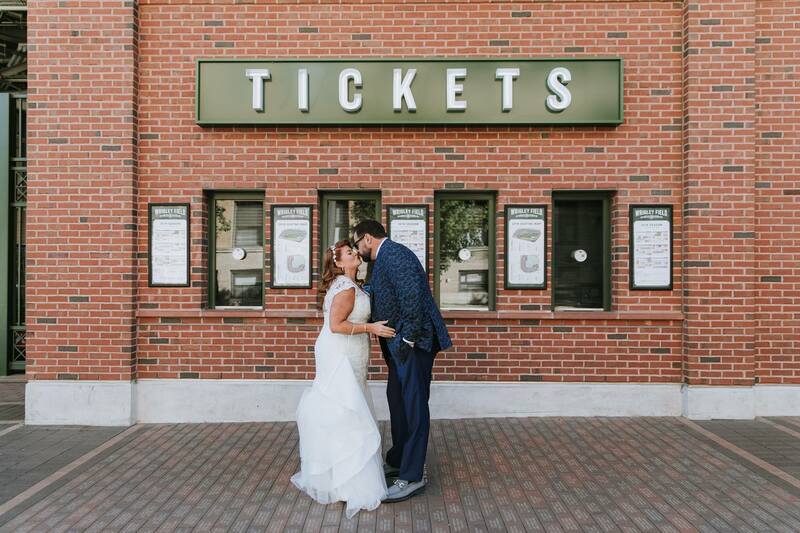 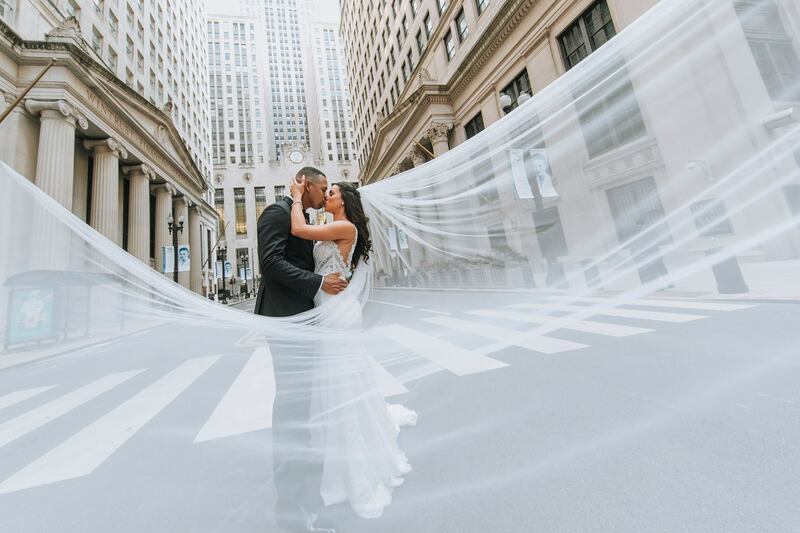 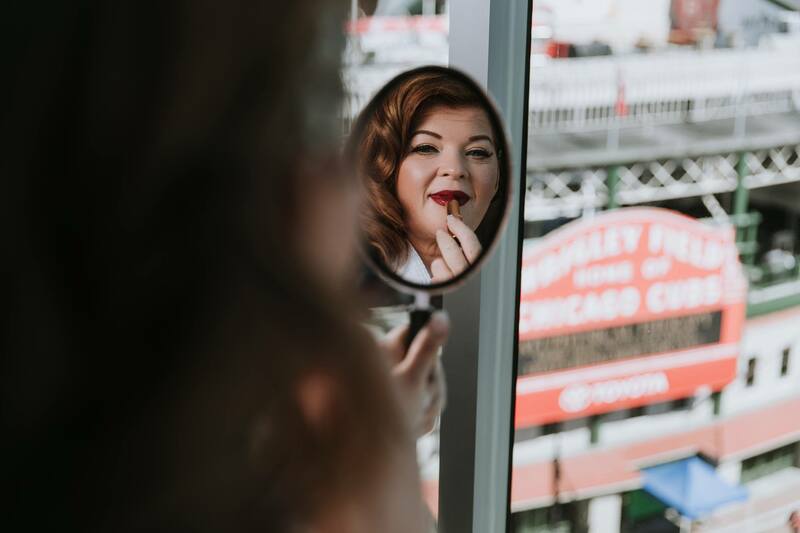 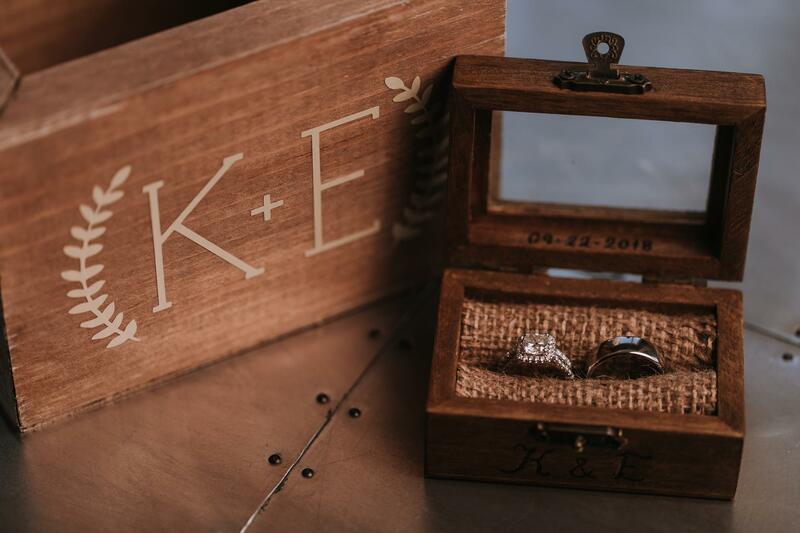 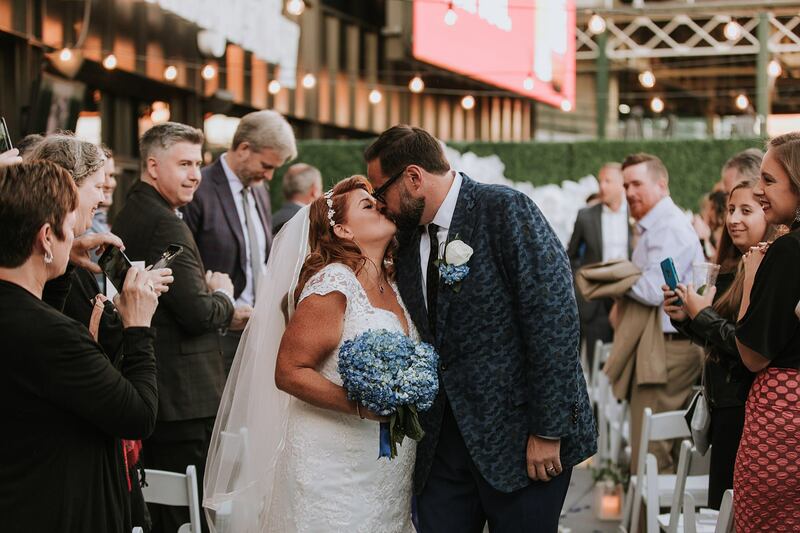 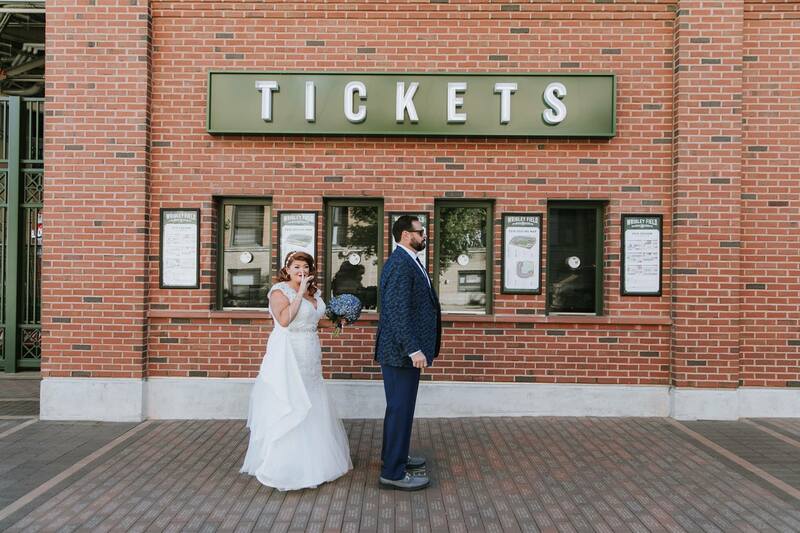 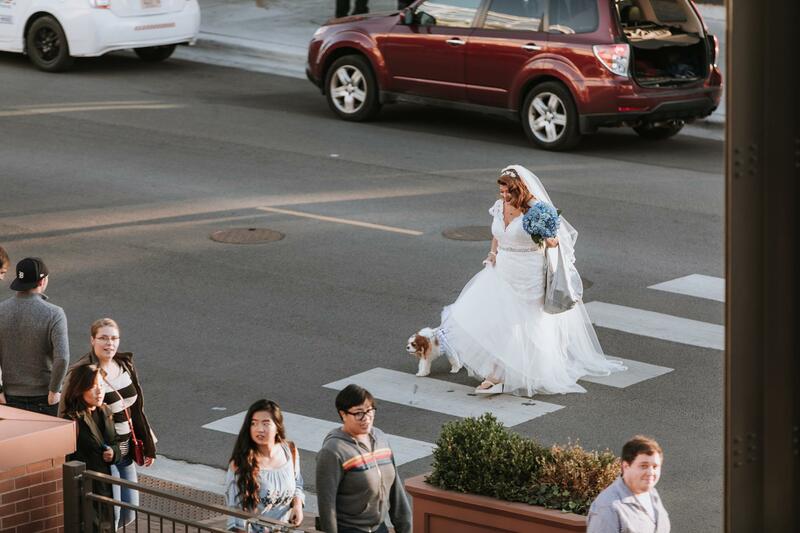 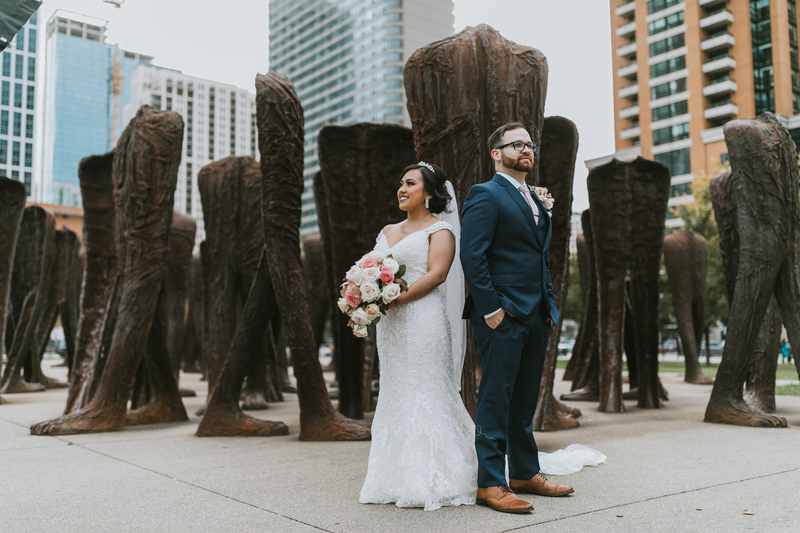 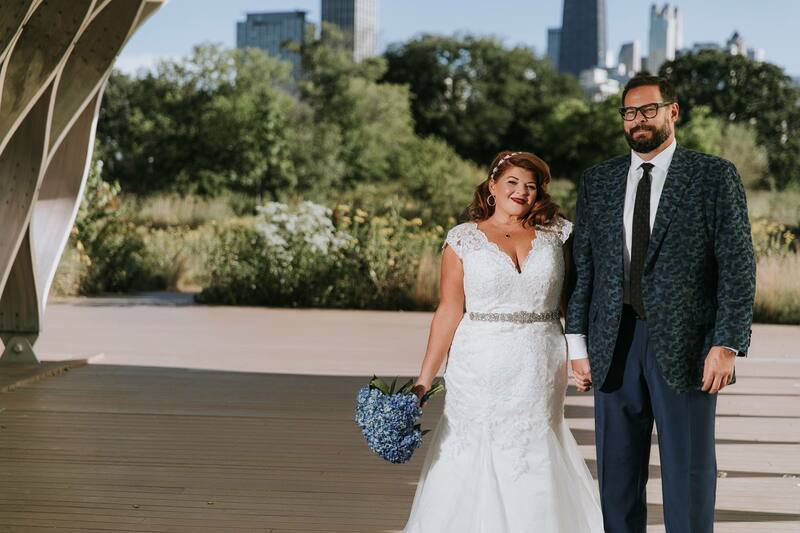 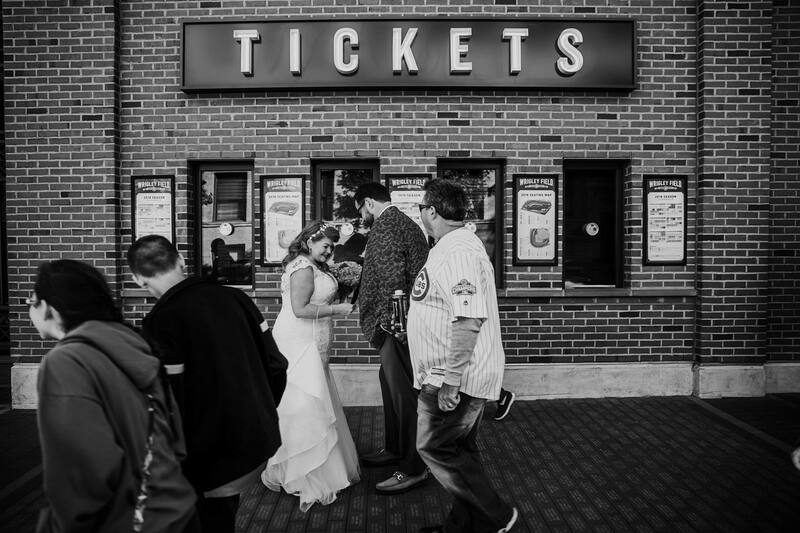 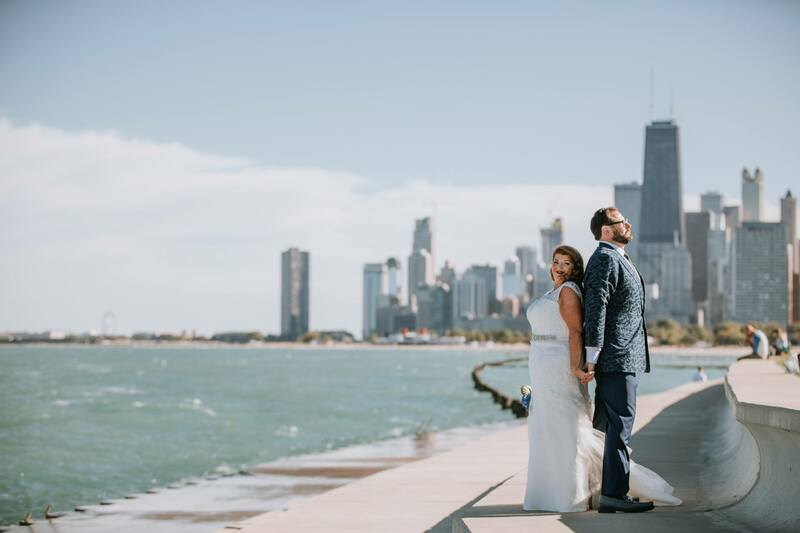 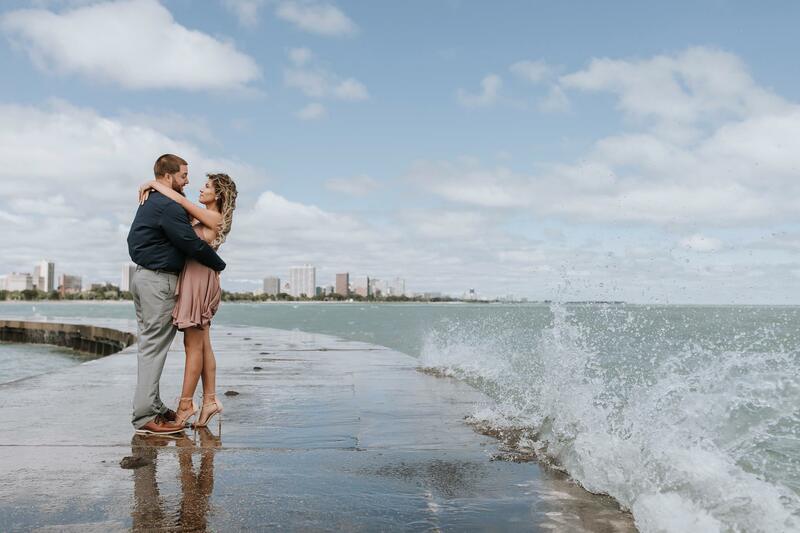 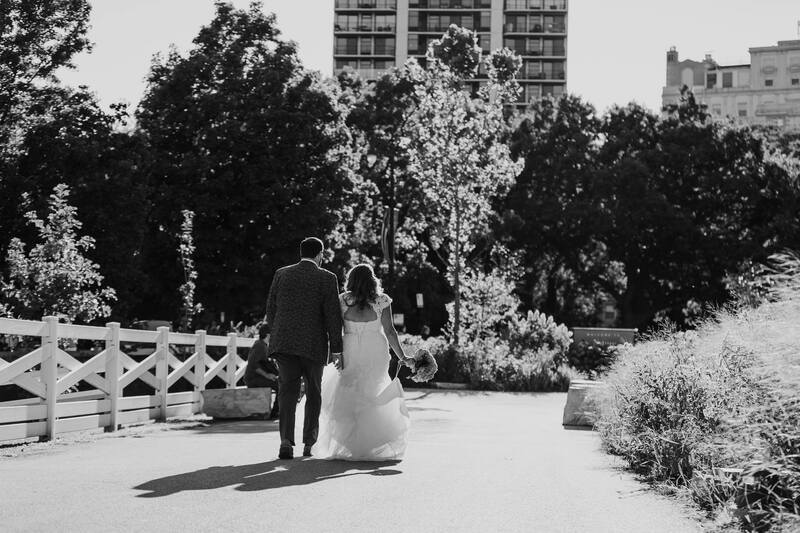 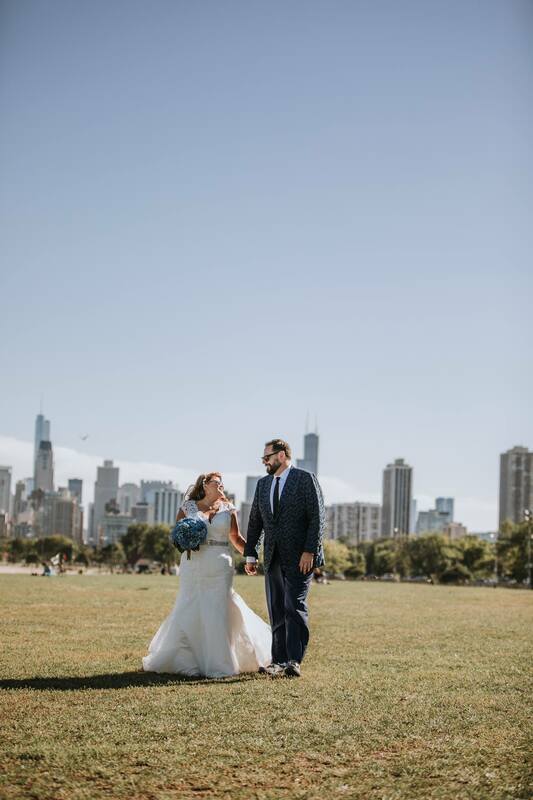 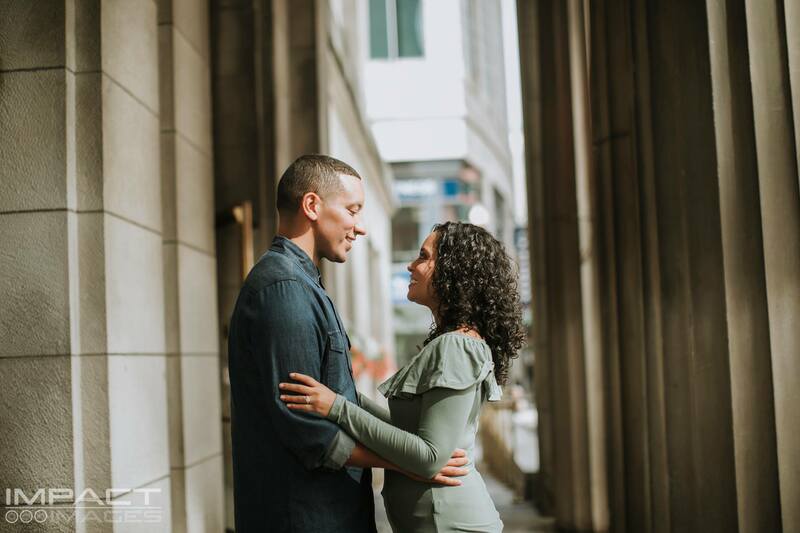 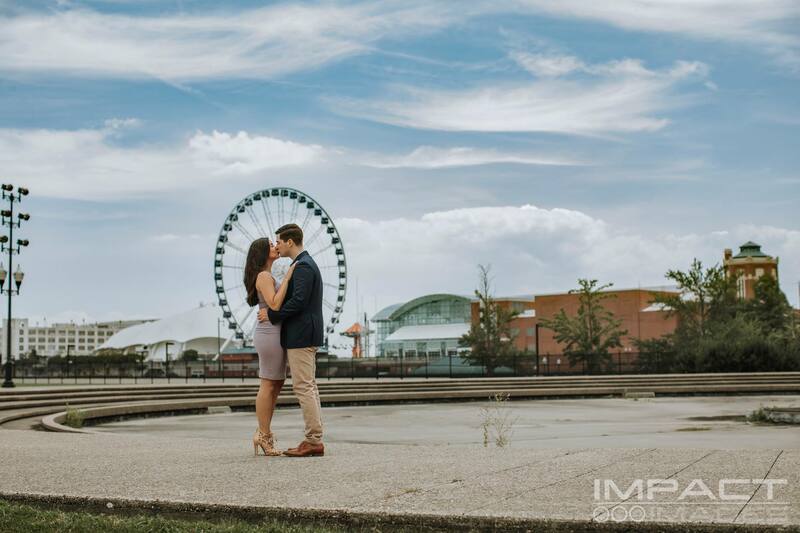 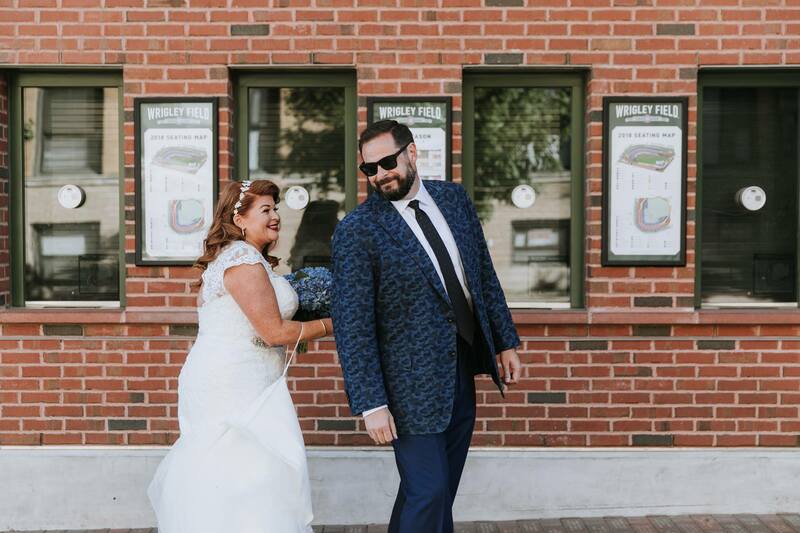 What better way to say “I do” to your forever person, then right In front of Wrigley field. 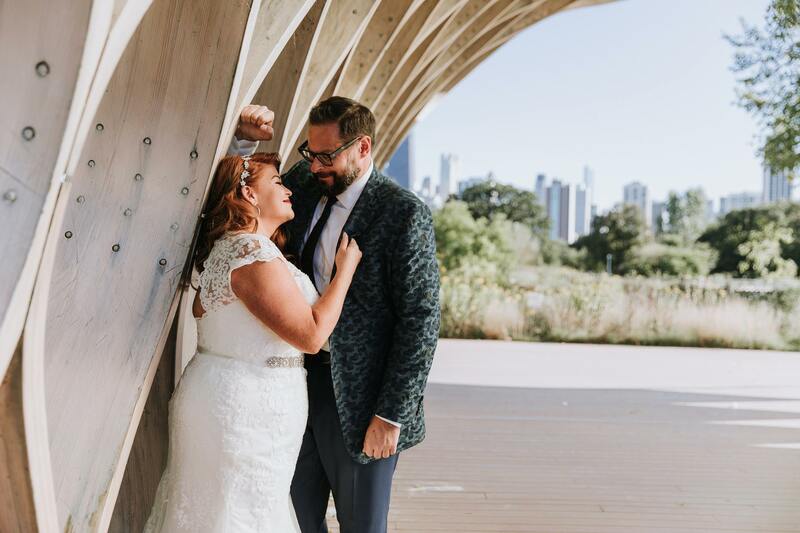 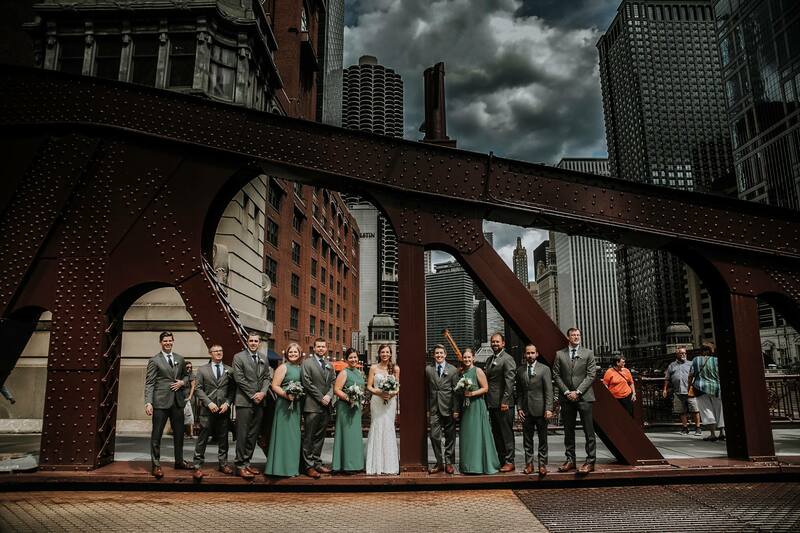 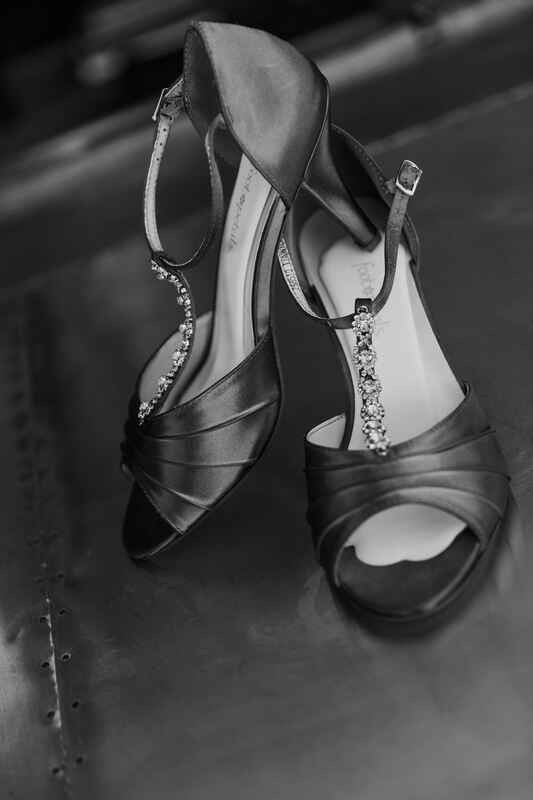 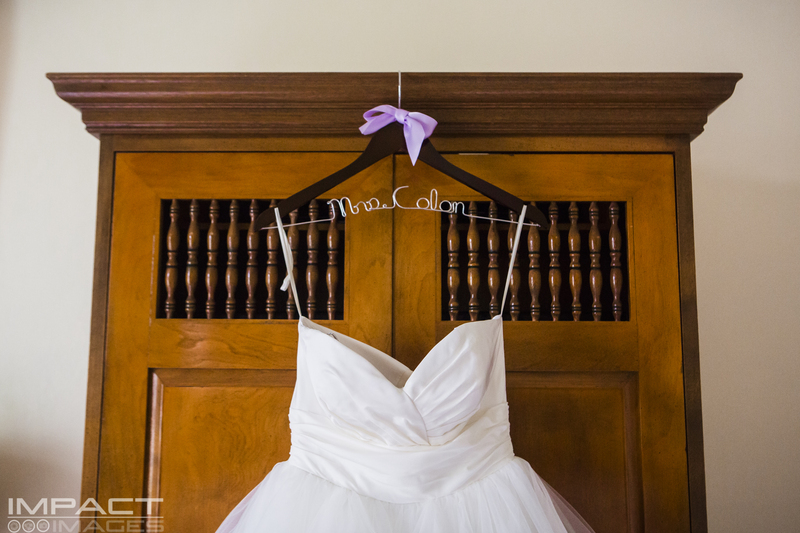 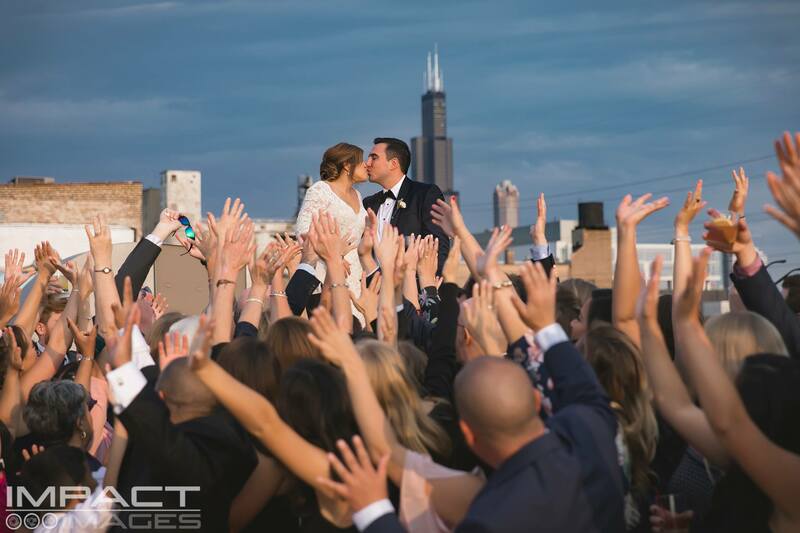 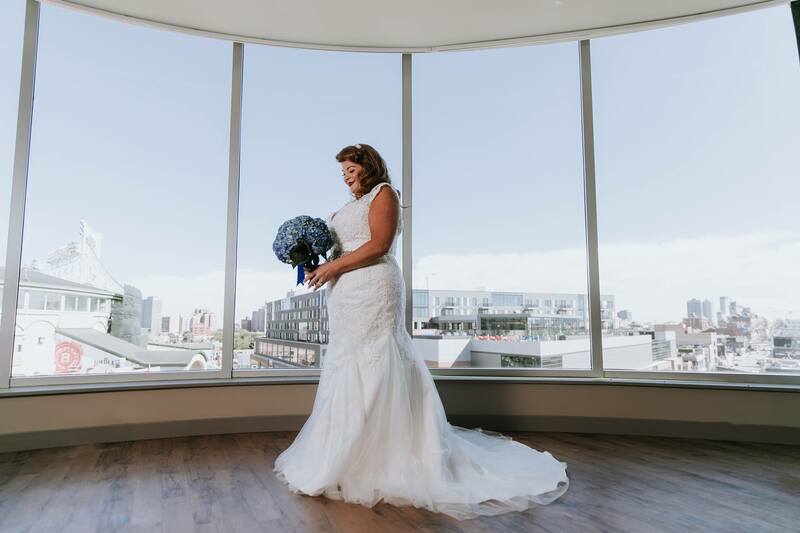 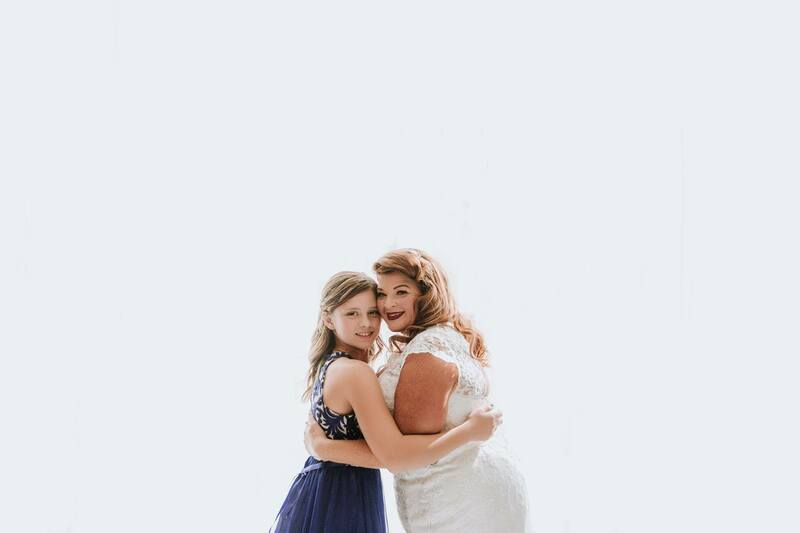 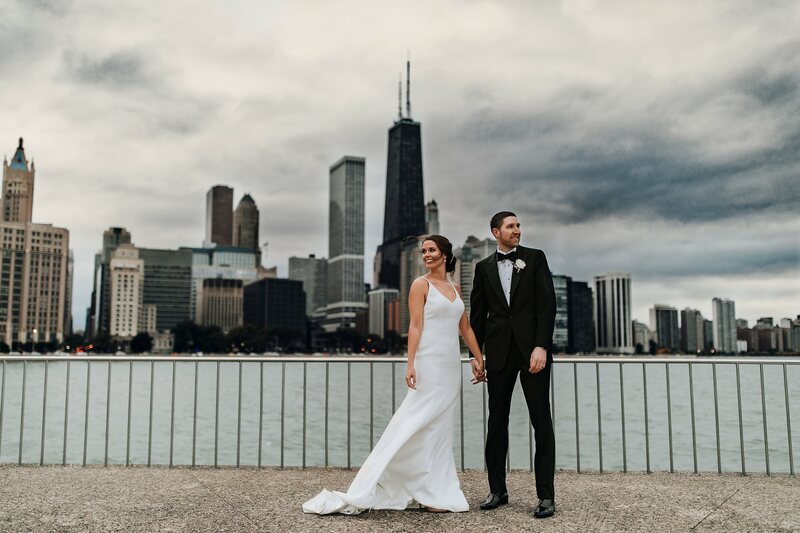 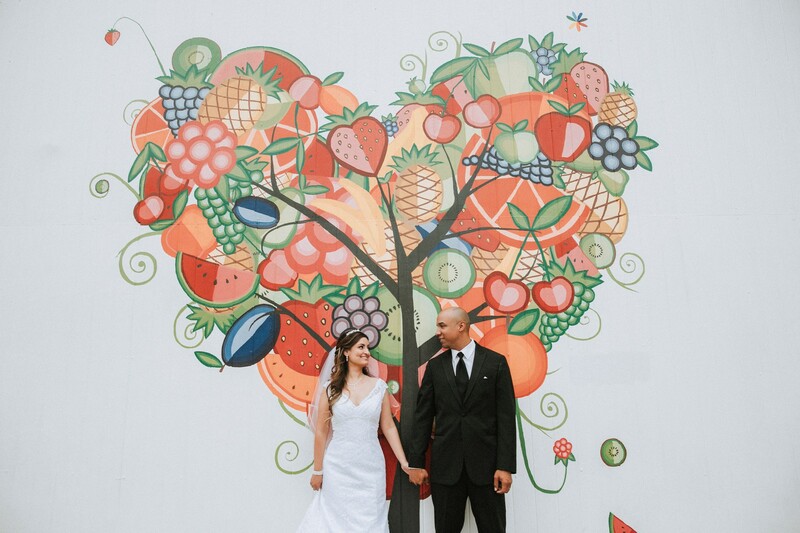 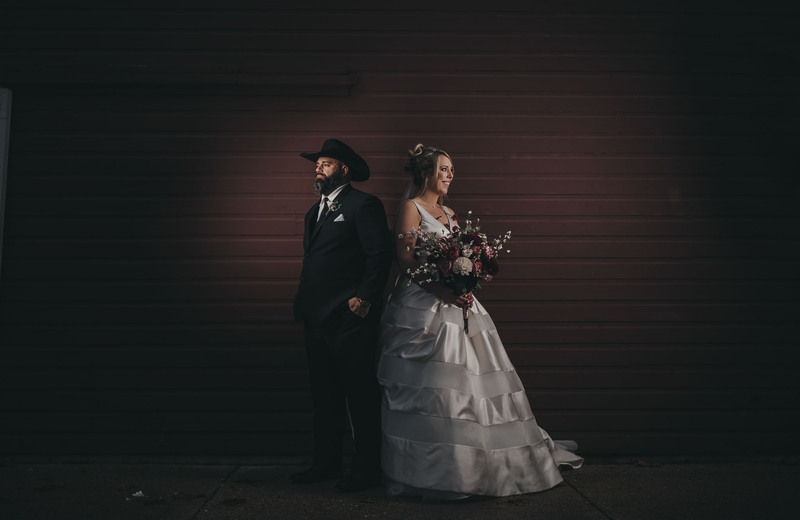 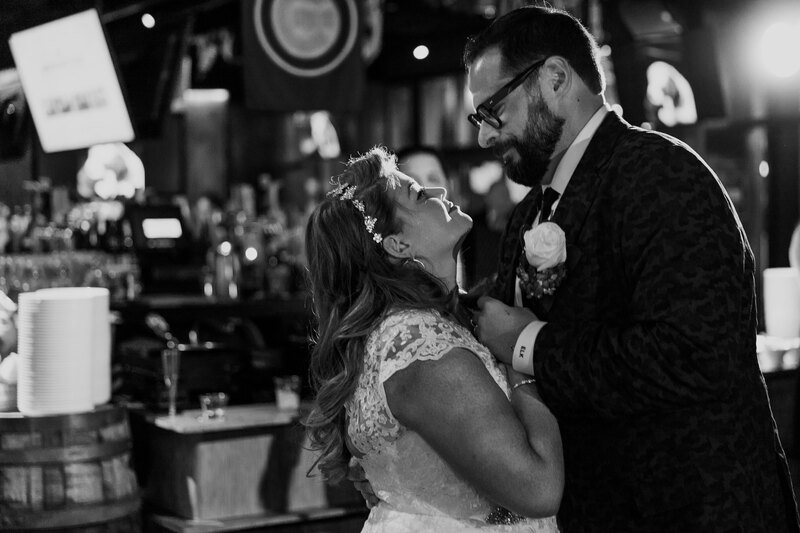 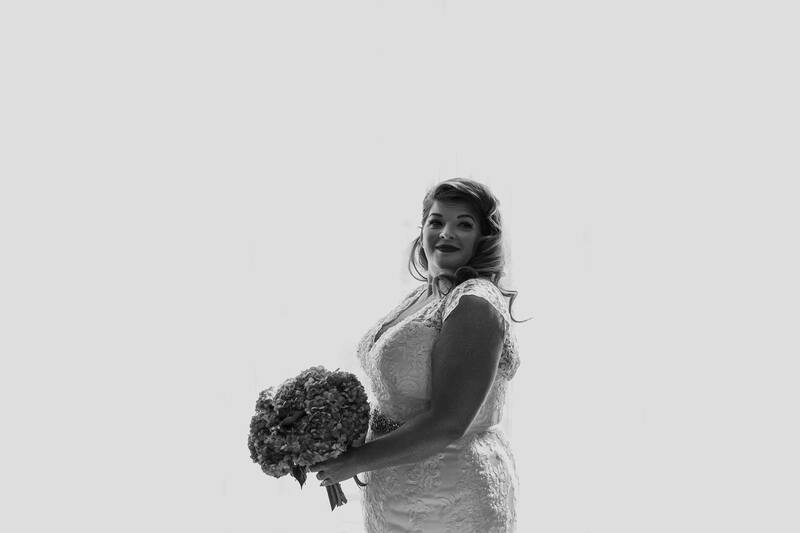 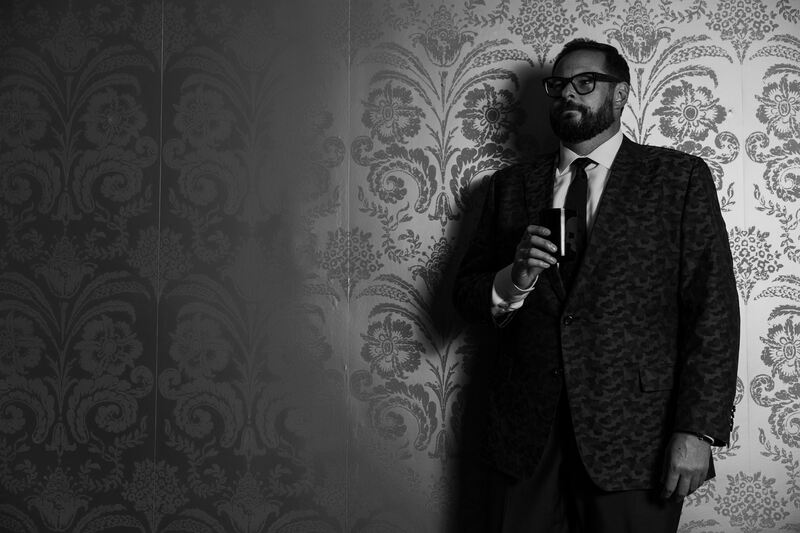 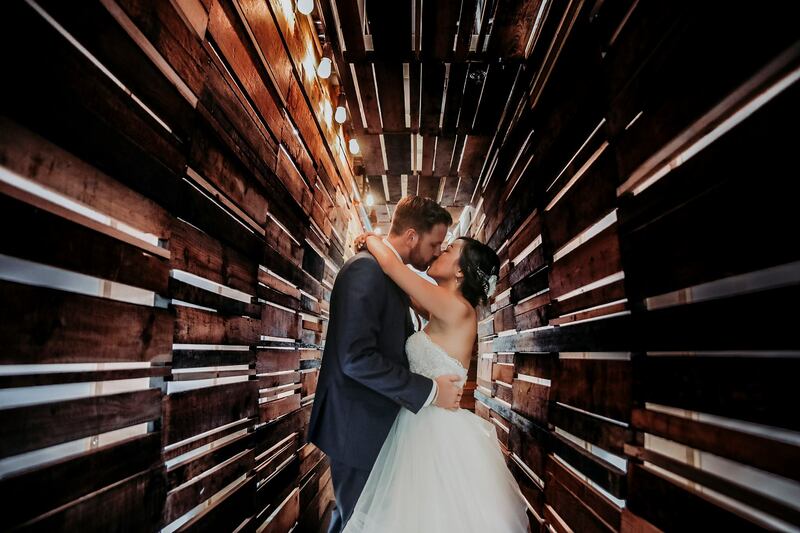 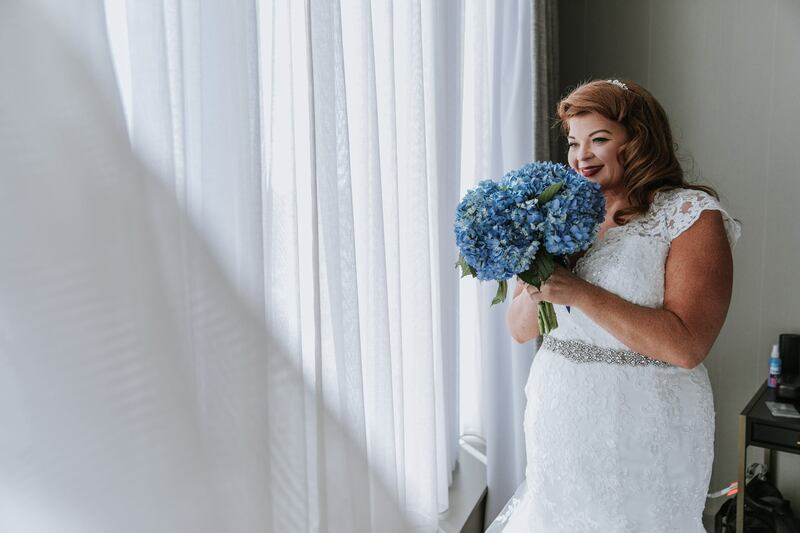 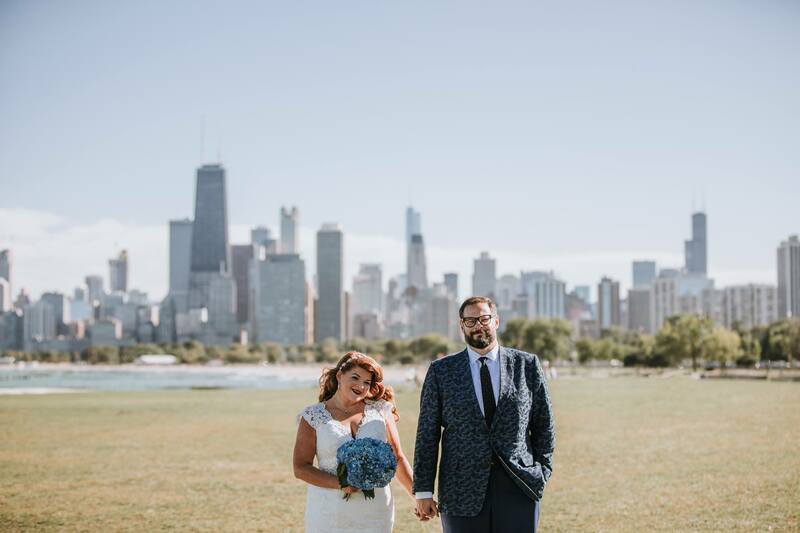 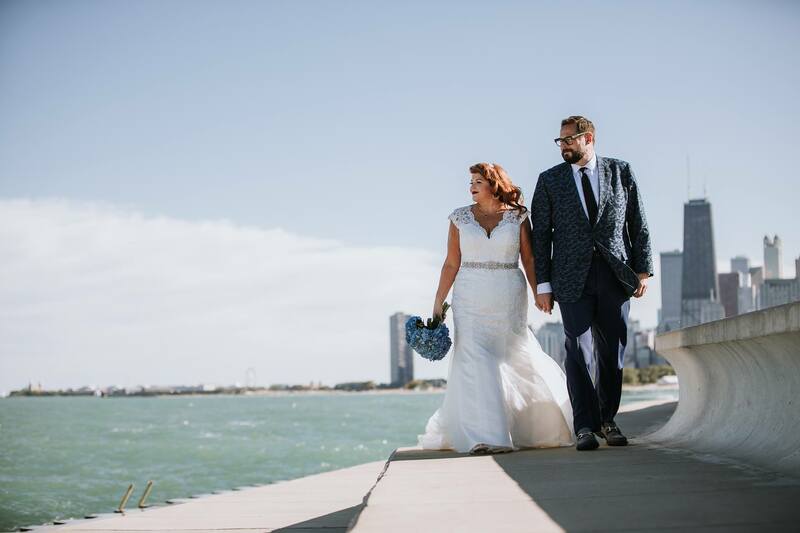 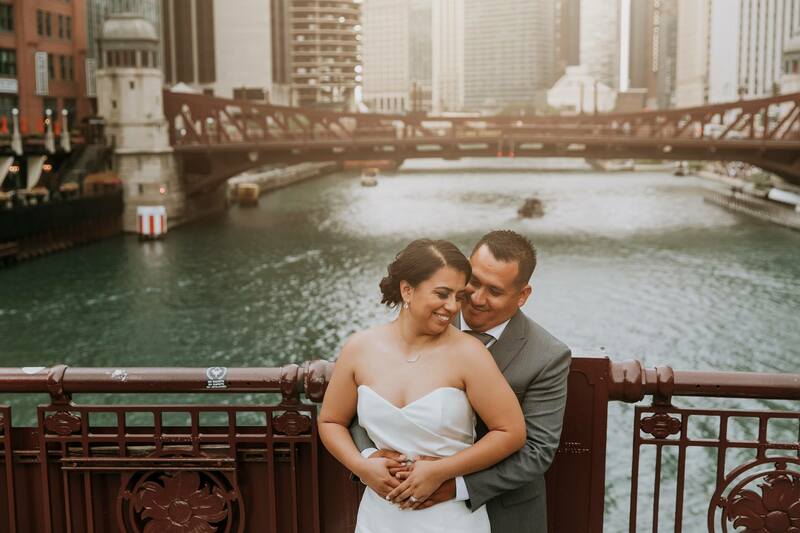 Being able to photograph the very first wedding held at the Brickhouse Tavern Chi was an amazing experience. 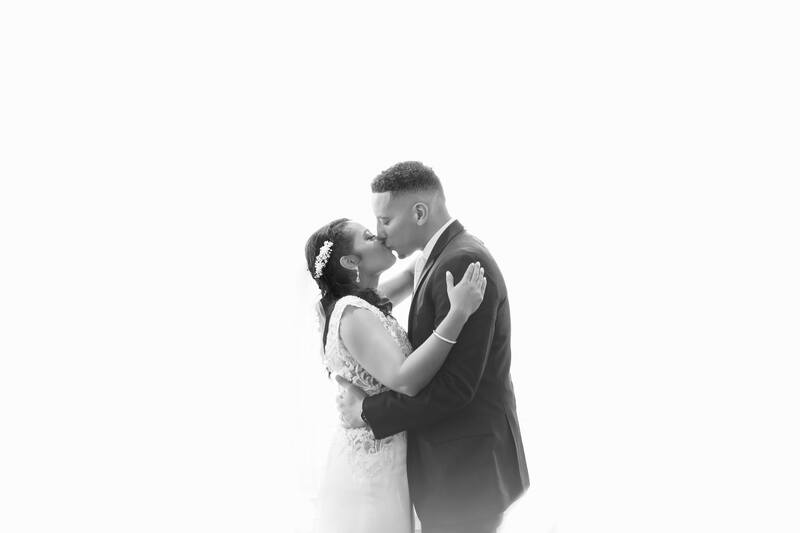 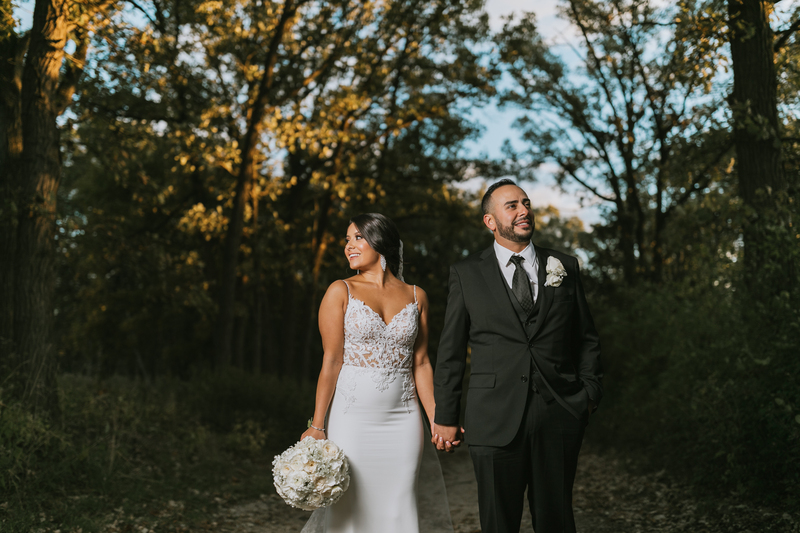 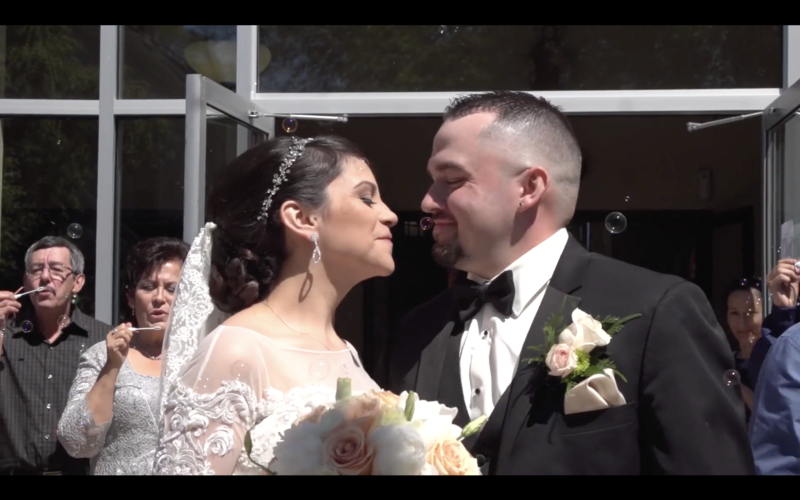 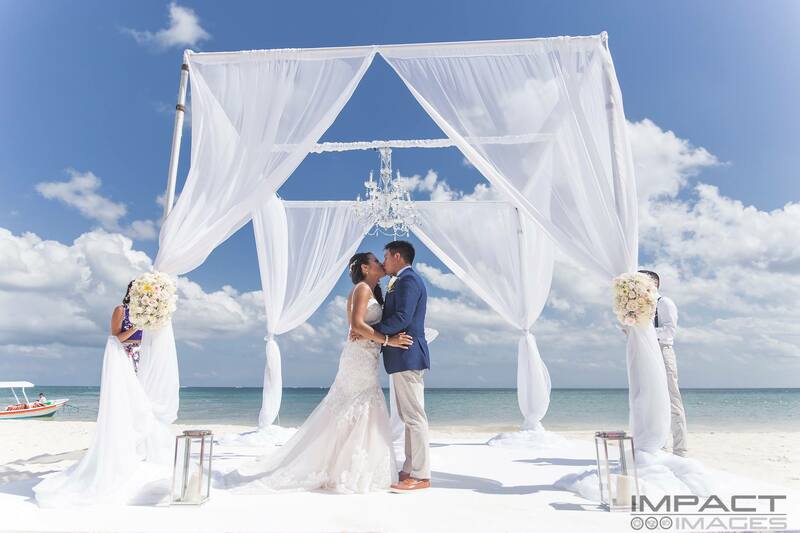 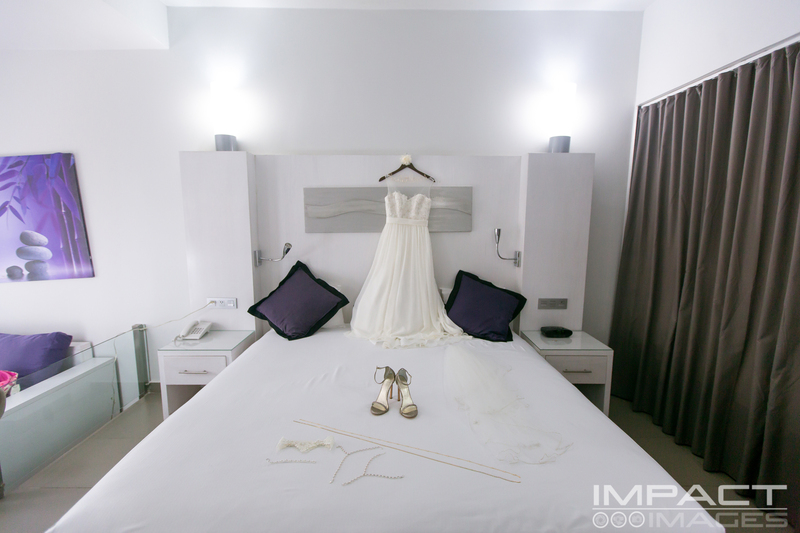 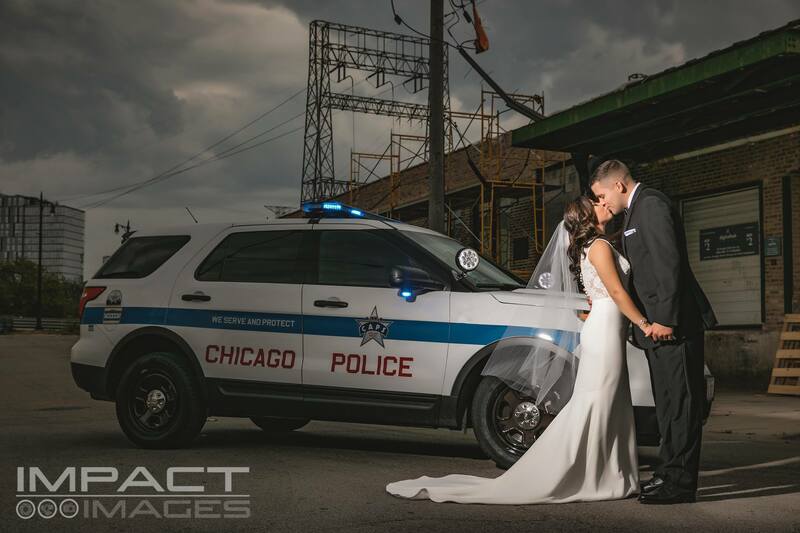 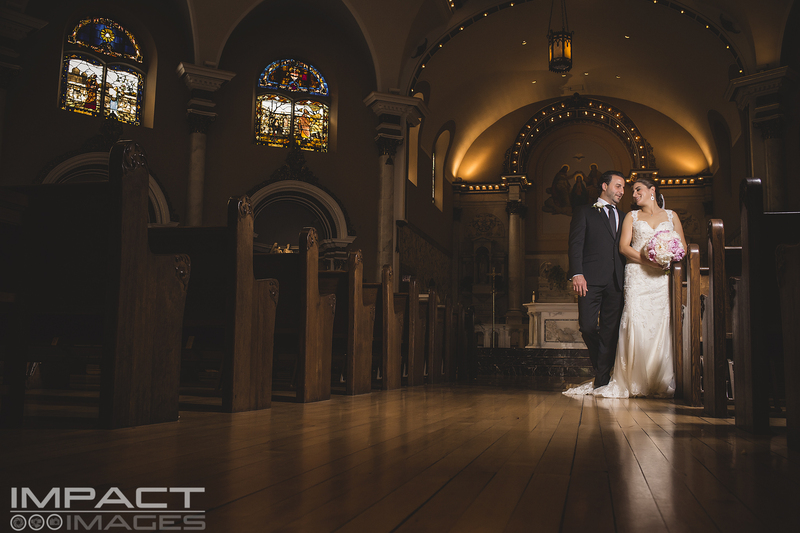 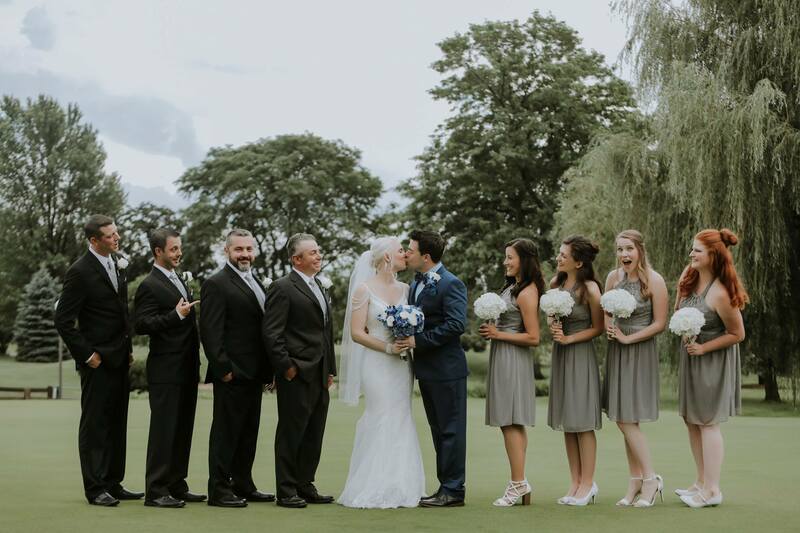 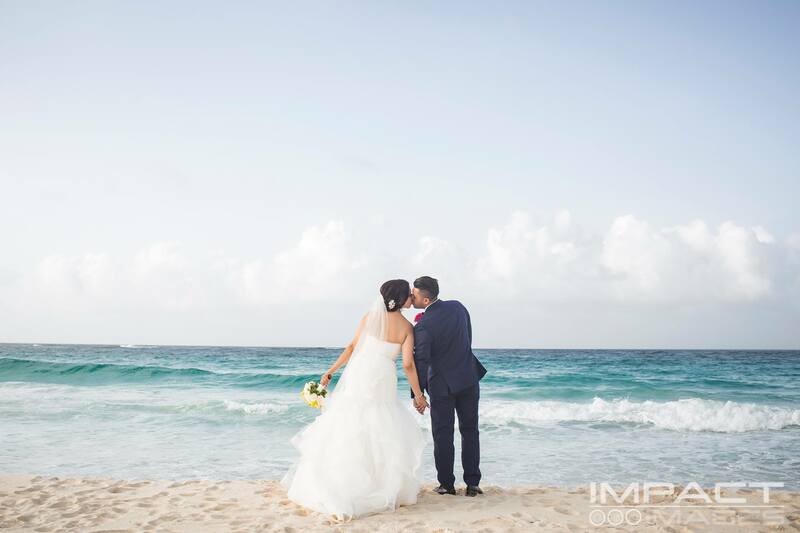 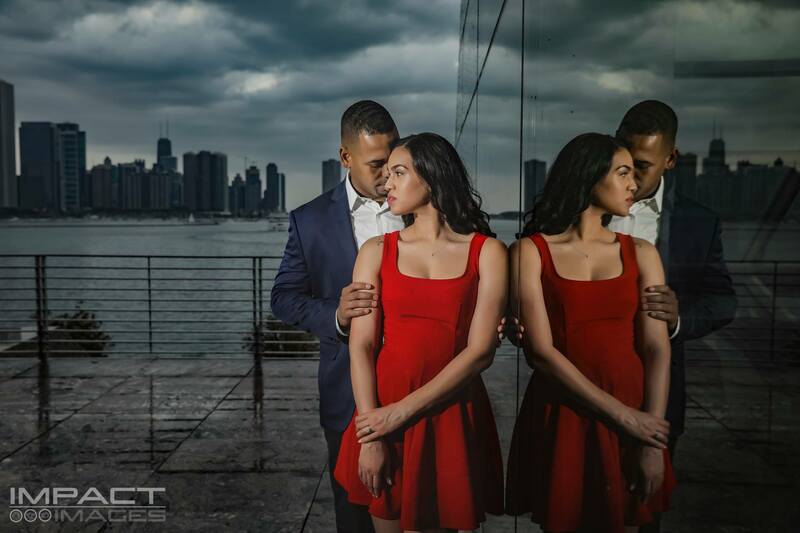 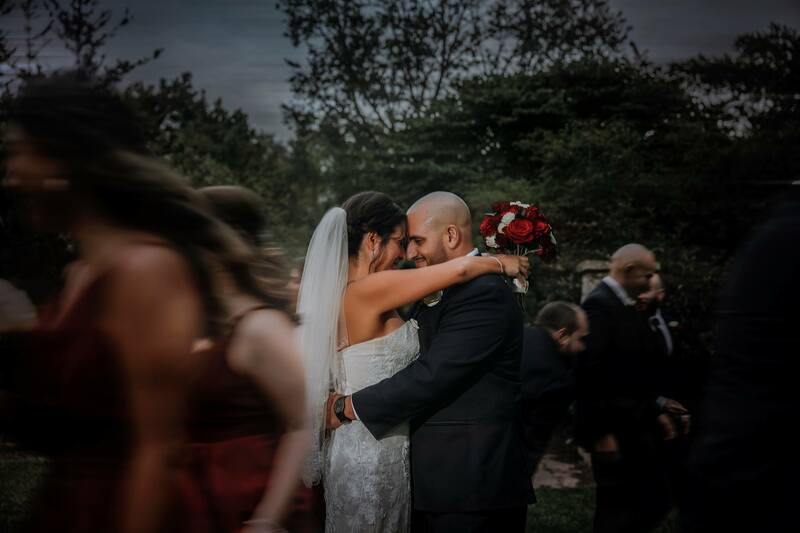 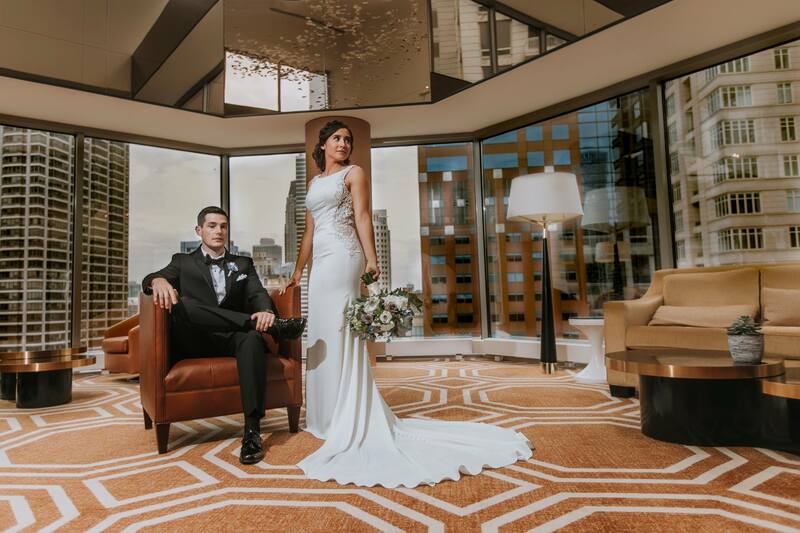 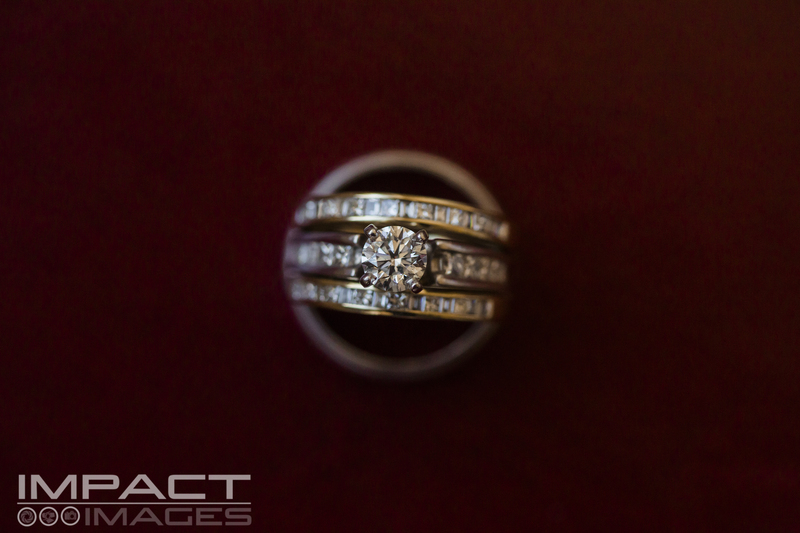 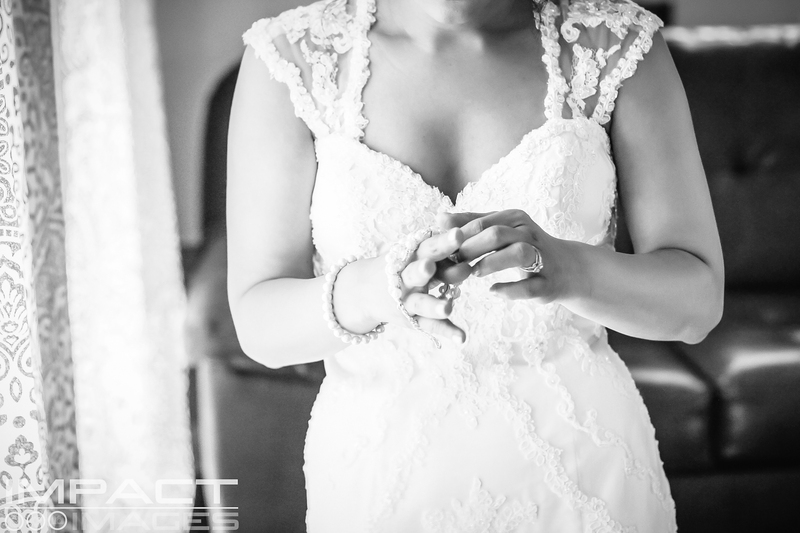 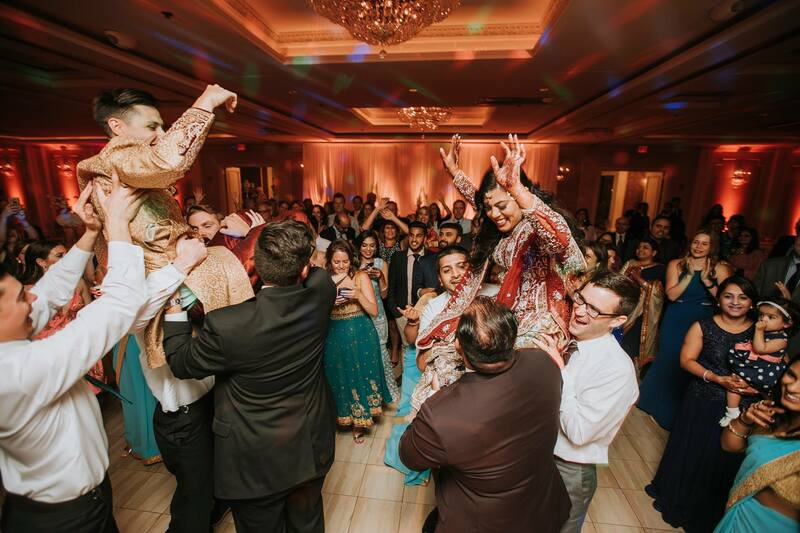 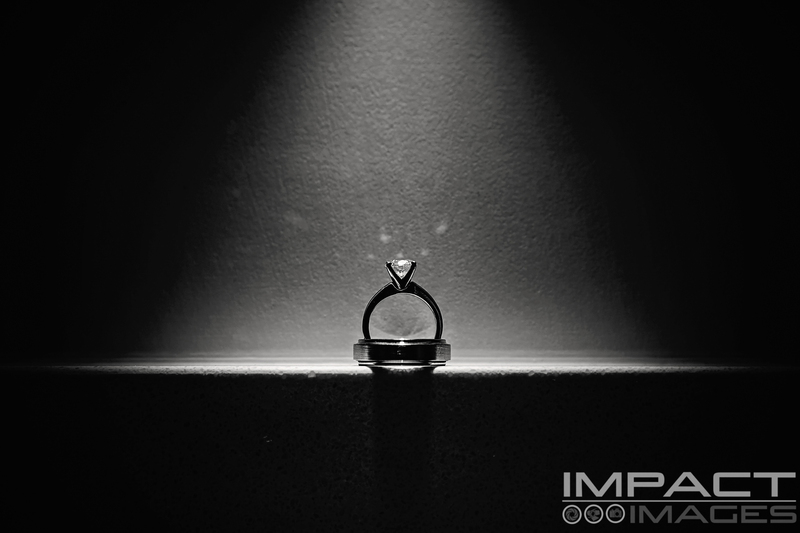 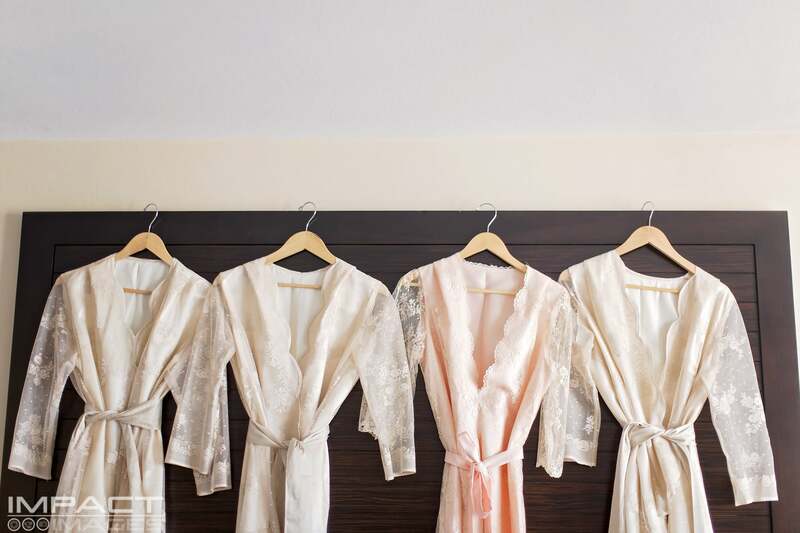 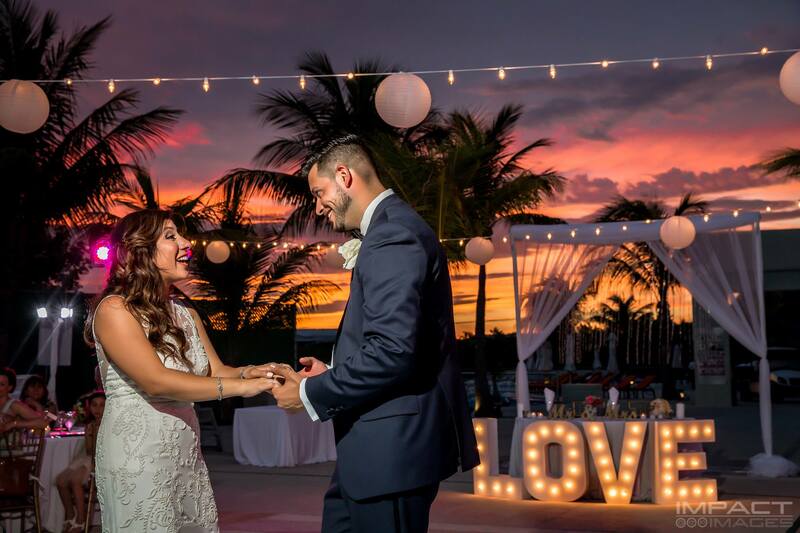 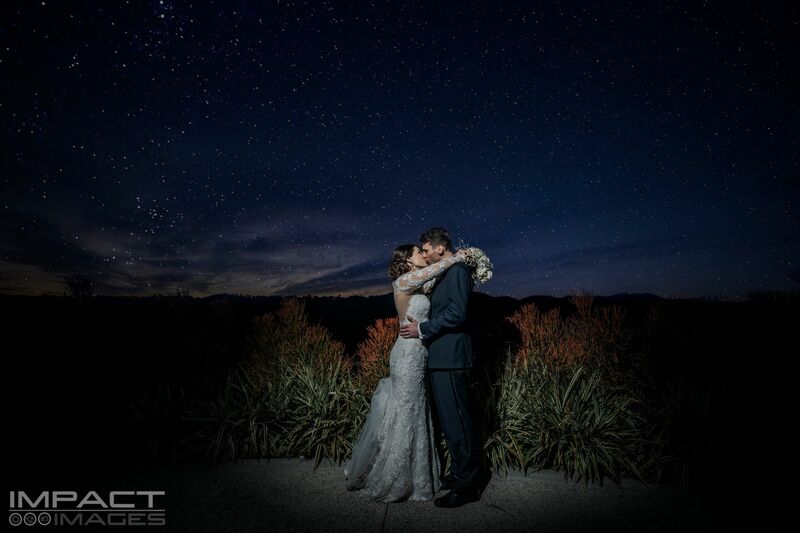 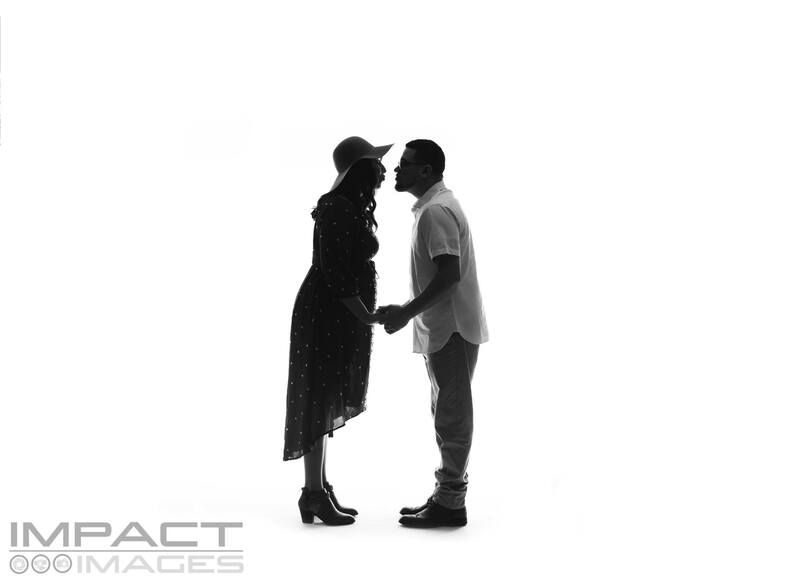 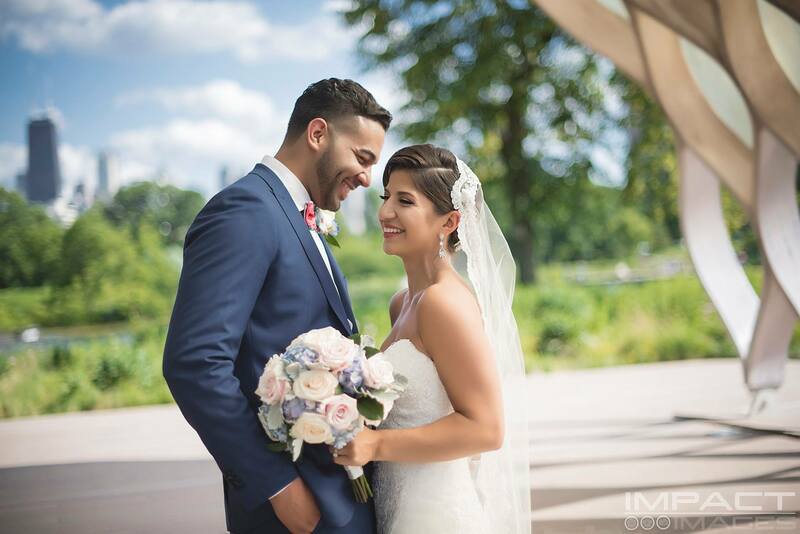 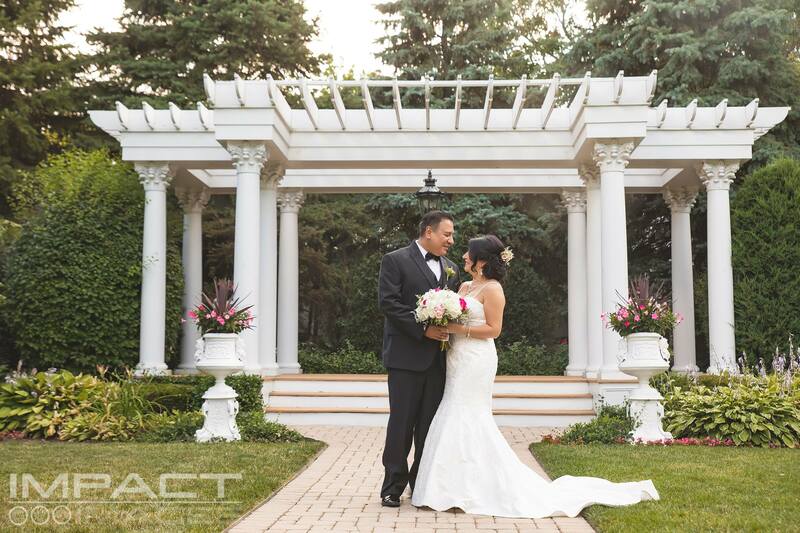 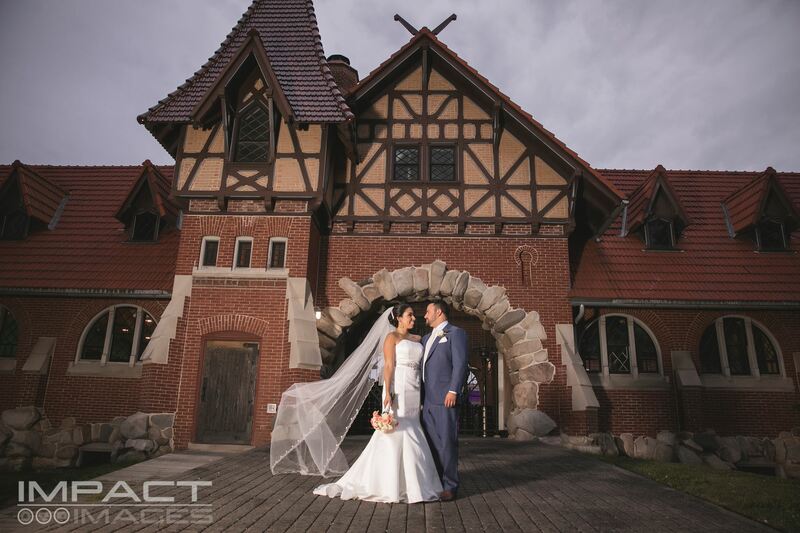 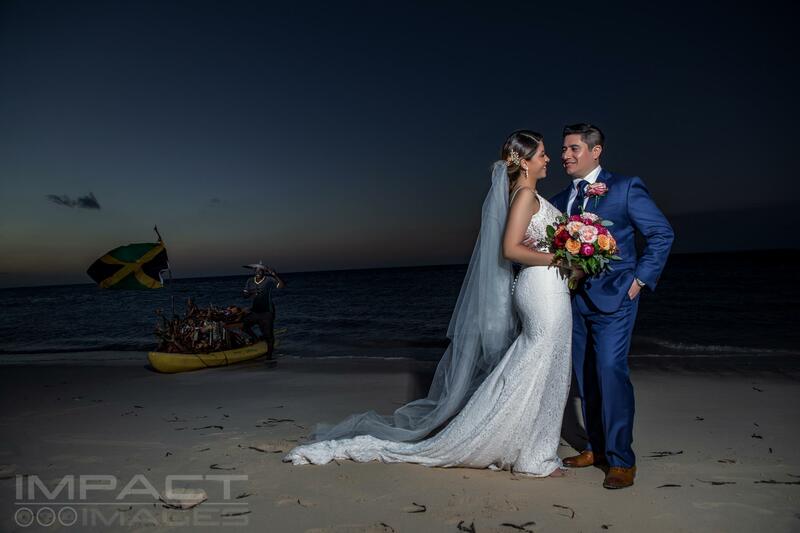 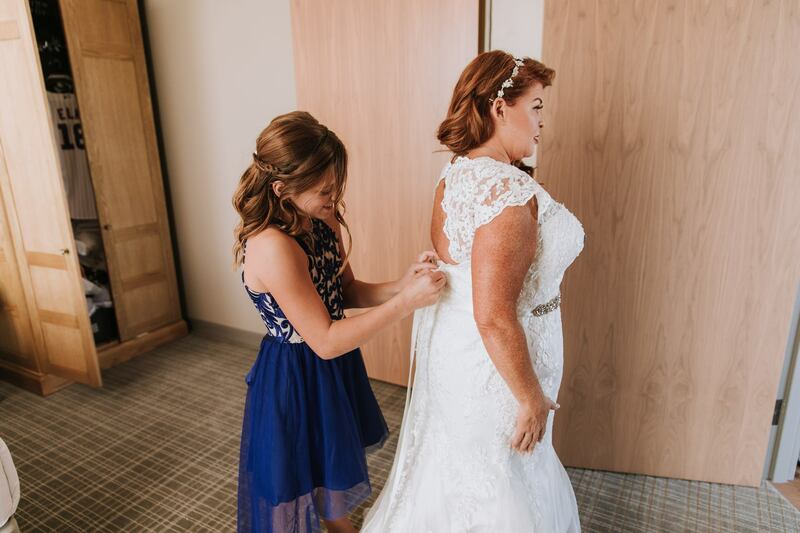 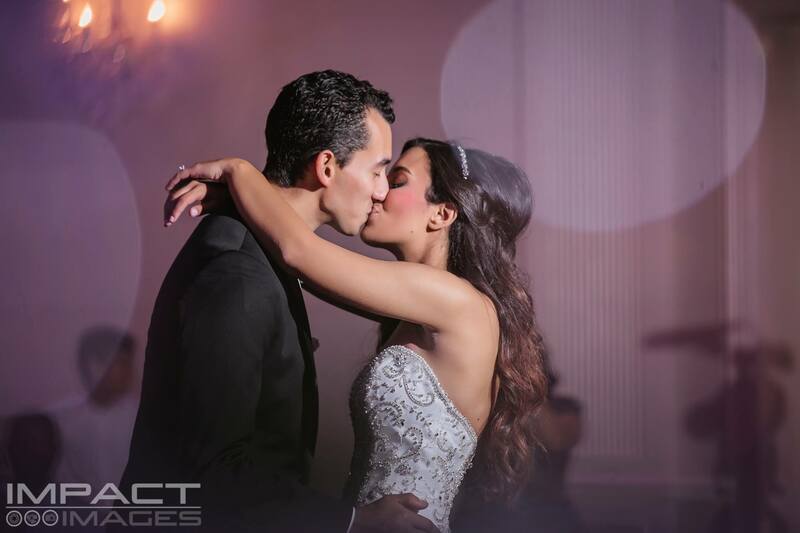 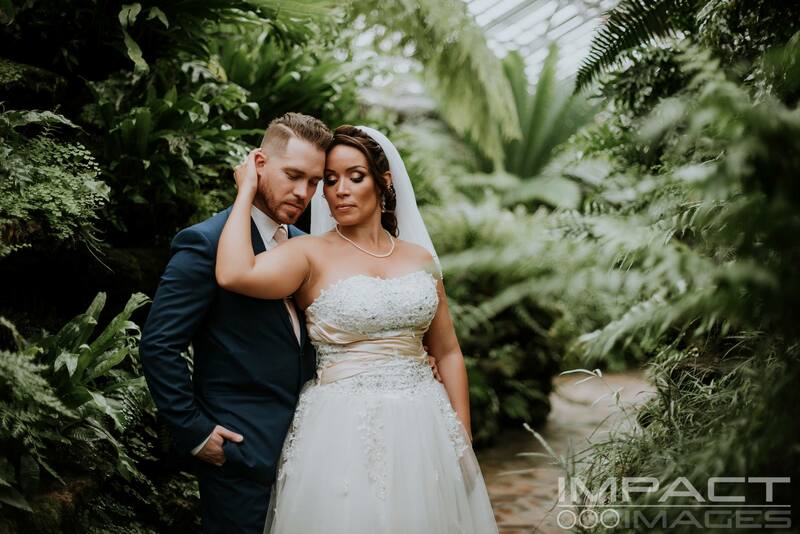 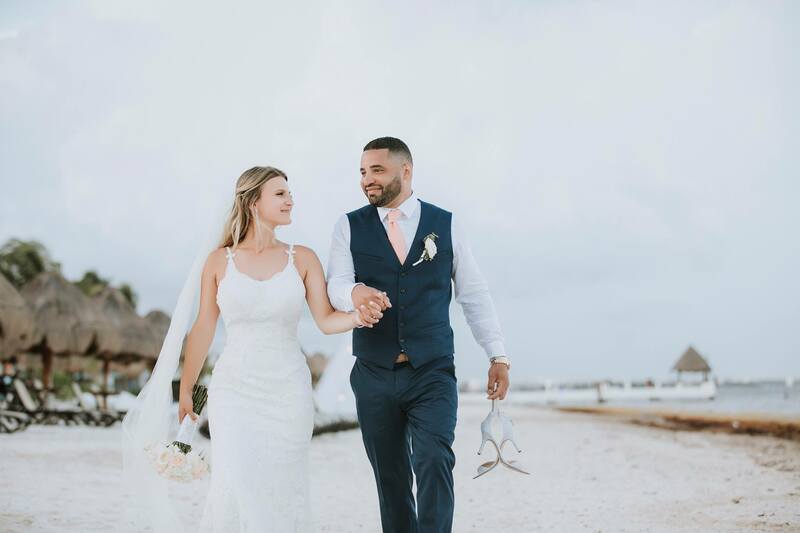 Bride and groom, thank you for allowing Impact Images to capture this amazing day. 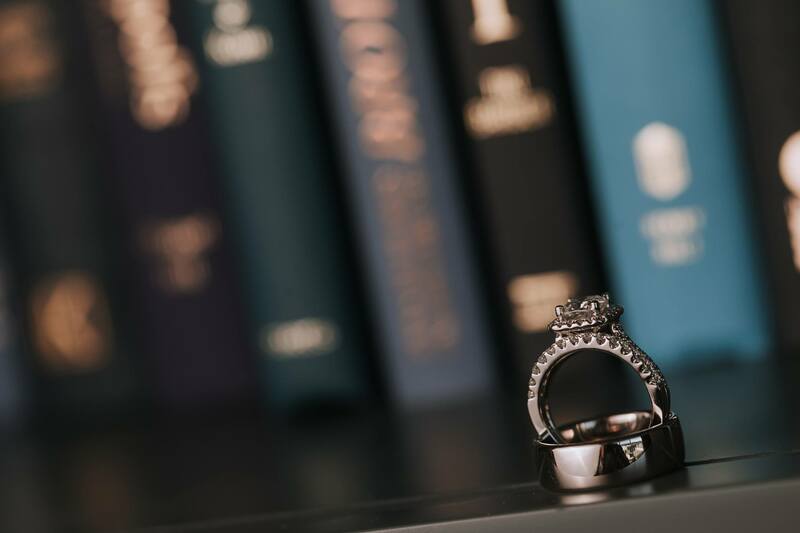 This is how true Fans profess their love.